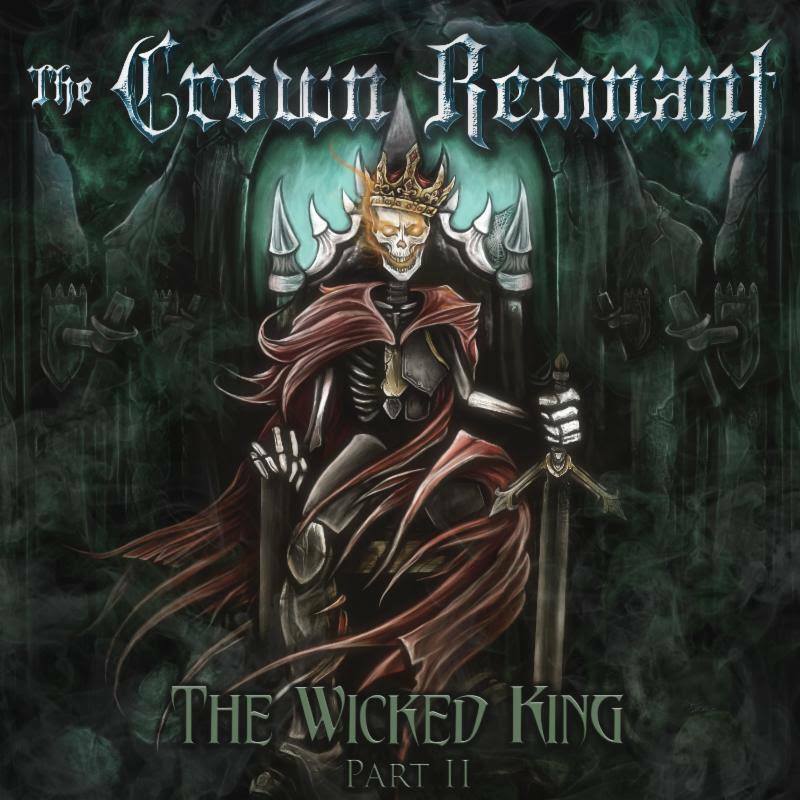 Melodic Metal band The Crown Remnant will release their new album, "The Wicked King: Part II", on January 18, 2019. Its cover art was designed by American artist, Gray Eldritch Studios, who also crafted the band's previous album, "The Wicked King: Part I." "The album is loosely based on thematic concepts of oppression and tyranny," the band says. "The record features tales of betrayal, mortality, exploring the afterlife and more. Intertwined within these ideals arescattered lyrics pertaining to the character designed on the front cover of the album: The Wicked King. He remains an everlasting shadow of a forgotten king set on immortality, with his insatiable lust for never-ending life."